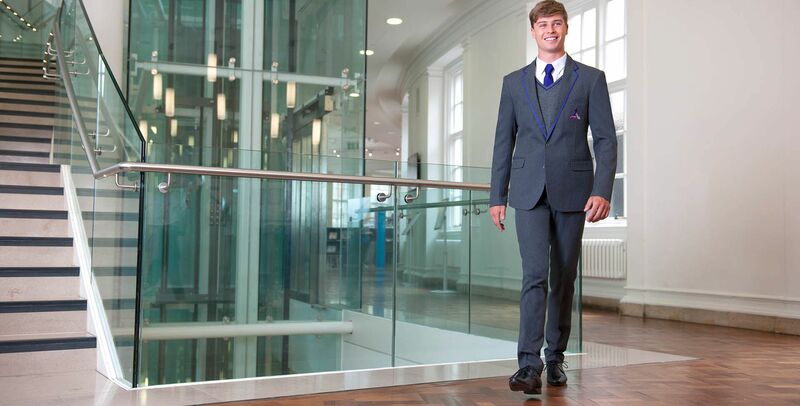 Thoughtfully created by Head of Design Emma Robertson, the New Signature Suiting Collection brings function and style to the schoolwear suit market. Crafted from the ultra-durable Ziggys’ fabric, the Signature jacket collection offers a modern fit with slim lapels and a striped jacquard sleeve lining. 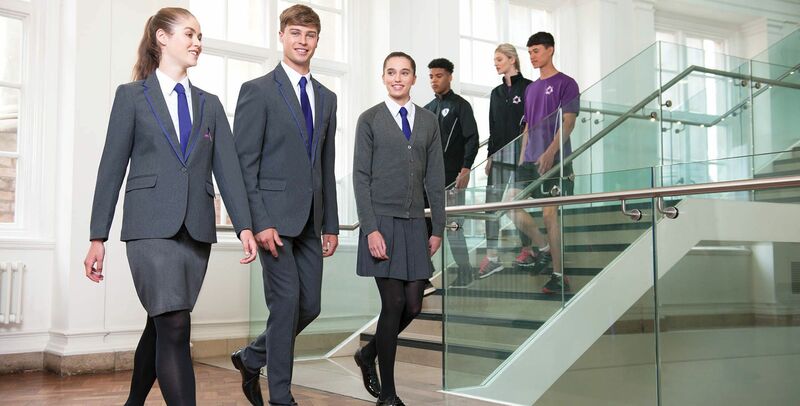 Our matching colours in jackets, trousers and skirts offer a complete look for schools wanting to standardise their school uniform. The matching Designer skirts are offered in both pleated and straight styles. The pleated skirt gives a professional look with stitched down knife pleats and the fully lined straight skirt has been designed with a low cut waist and side vents for comfort. The Signature trousers have been designed to complete the most stylish suit look on the market. Available in both contemporary and classic cuts, both styles have adjustable waists to allow for the perfect fit. Add logos, trims or braiding to the Signature jackets to create a personalised look. Click the button below to view our Signature collection.